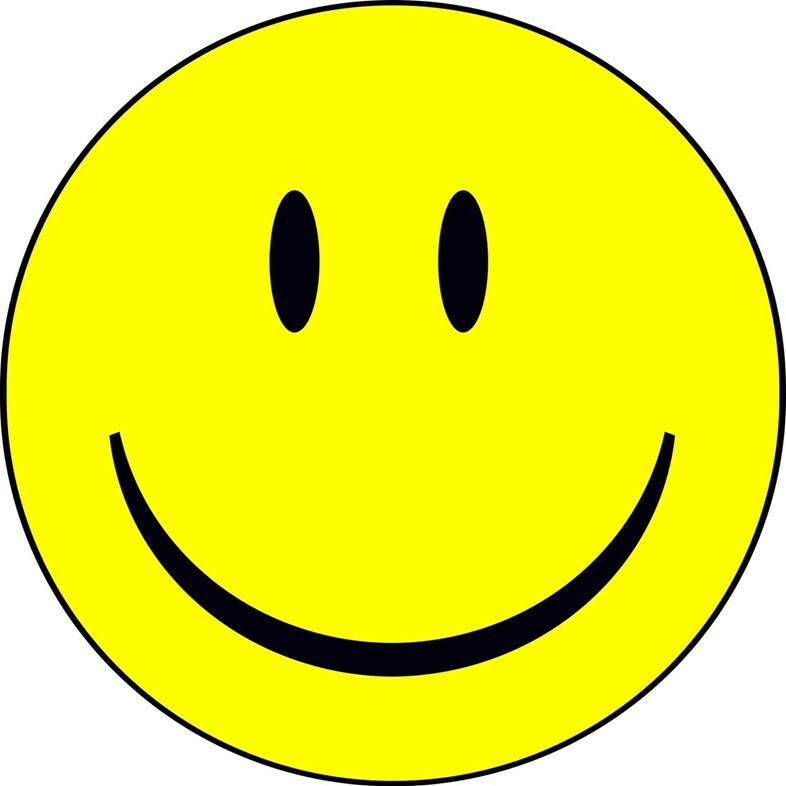 Is this the world's first emoticon? Emoticons and emojis are today's way of talking. They've been described as "modern cave paintings", and a recent scientific study discovered that we react the same way to an emoticon as we do to a human face IRL. And the smiley face, in particular, is perfect for instantly revealing the mood of a sender, all in two simple keyboard strokes. But has the emoticon actually been around for centuries? Of course, this could just be an error or simply a colon inside the parentheses. But it does seem more than just sheer coincidence that the emoticon is placed after the words "smiling yet". 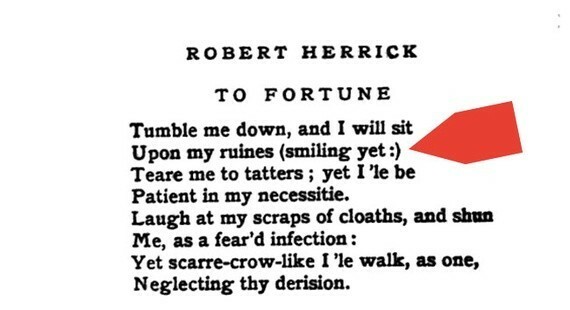 Did Robert Herrick invent the smiley? What's certain is that there was no way he could have known he was writing something that would become a cornerstone of cybercommunication centuries later. Typo? Or a bored reporter or transcriber playing with communication? Either way, if the Herrick text proves to be authentic, poor ol' Abe's just been robbed of his place in emoticon history. Which is :(( for him.